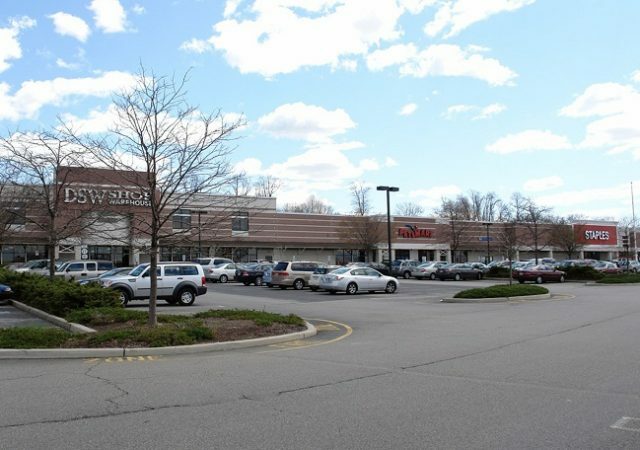 The new owners of shopping centers in South Brunswick and Paramus have tapped Cushman & Wakefield as their property managers at the complexes, the real estate services firm said. R&J account exec named among top marketing, communications leaders under 40 in N.J. The Solomon Organization, a Summit-based multifamily owner and investor, is touting a major expansion of its portfolio after more than $1 billion worth of activity over the past two years.